not surprised in the least, that we now have a #WorldEmojiDay. 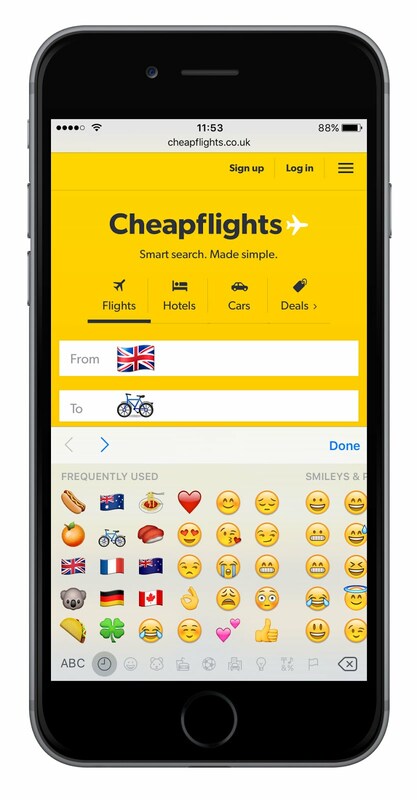 July 2016 by launching the world’s first emoji flight search function, I had to tell you all about it! and bike for London to Amsterdam. eventually on the Cheapflights app by the end of 2016. 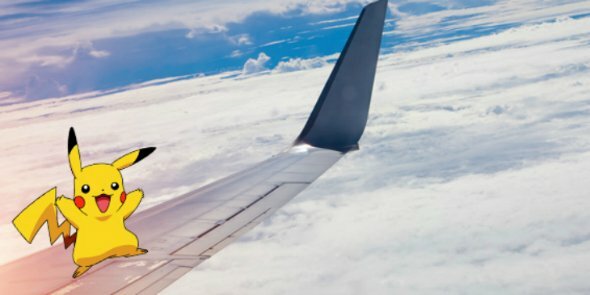 Does this make you want to book your travel through Cheapflights? And how well do you know your emoji’s? 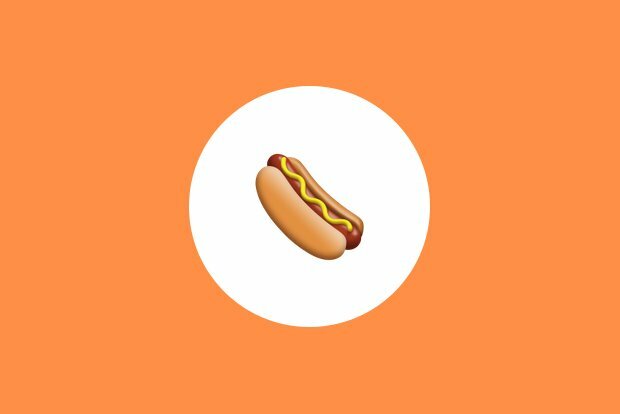 Do you have any emoji’s you’d like to create? I’d love to know your thoughts on this innovative service, in the comment box below.